From Joseph: This is a guest post by my friend, Sundi Jo. If you’re a regular on my blog, Sundi is no stranger here. She recently released her first book, Dear Dad (a memoir of gritty redemption, offering hope to the broken) and has been so gracious to share a few words from it with my readers. She’s promised to name her first son after me in honor of our friendship. Seriously! I hope this piece blesses you enough to buy the book and read her story. At times it can be difficult to distinguish between idleness and timidity. Two people may be doing nothing—one out of laziness and the other out of shyness or fear of doing something wrong. The key to ministry is sensitivity: sensing the condition of each person and offering the appropriate remedy for each situation. You can’t effectively help until you know the problem. You can’t apply the medicine until you know where the wound is. Sensitivity. I’m lacking it. I cannot do God’s work if my heart isn’t tuned into other people. I can’t just pretend. It wears me out, and I become judgmental, prideful, arrogant, and bitter. Sensitivity is the key to ministry. I remember this moment like it happened yesterday. I recall exactly where I was sitting on that comfy couch as the sun peaked through the windows. I find it easy to judge those who don’t think like me. If I don’t understand you or your way of thinking, then something must be wrong with you, right? How ridiculous of me! I was too busy focused on myself to pay attention to the condition of other people and how to approach them. I wasn’t paying attention to their problem because, well, it wasn’t like my problem and I didn’t understand it. Oh how God has done a mighty work in this area, but I still have a way to go. Next time you struggle to understand someone or the situation they’re going through, remember that sensitivity is the key to understanding them. Question: Can you relate? Share your thoughts in the comment box. Sundi Jo is an author and speaker. 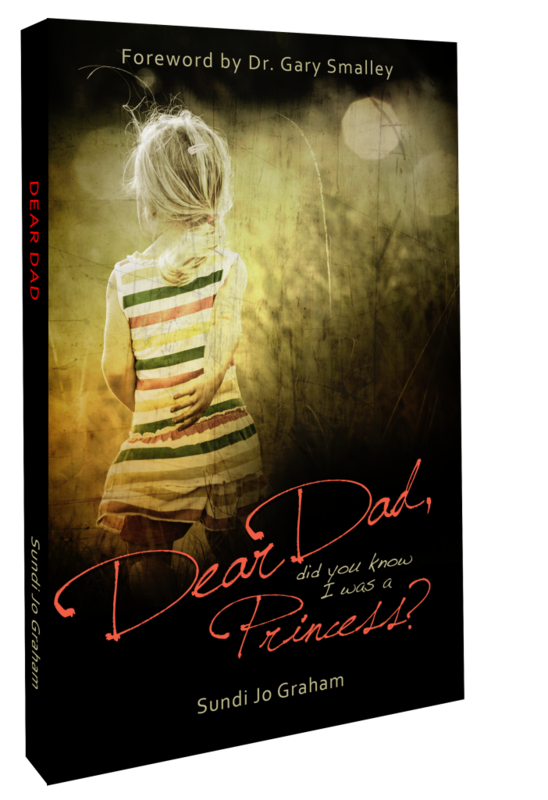 Her first book Dear Dad, a memoir of gritty redemption, offering hope to the broken, is available now. You can find her on Twitter and Facebook. P.S. Want to share a guest post on my blog? Awesome! Check out my simple criteria and send me your articles for consideration. Click here! ←What Will Your Children See?